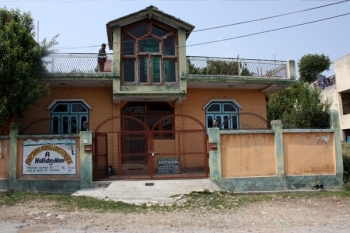 Aastha Kunj is a budget homestay and guest house located in Ranikhet. 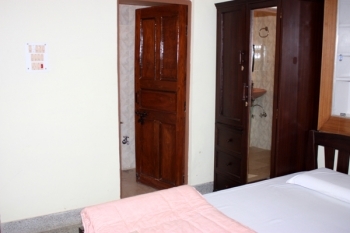 Aastha Kunj Guest House is situated at Chilliyanaula, close to HedaKhan baba temple and G D Birla boys hostel. It is 4 kms from the Ranikhet Main market. There are 4 rooms in Aastha Kunj with attached washrooms and all the basic facilities to make your stay homely and comfortable. Ranikhet is 279 km from Delhi and well connected by road and railways. The nearest railway station is Kathgodam, approximately 115 km from Astha Kunj guest house. Other popular tourist places like Almora is 50 km, Nainital is 60 km.